Hanging with her foster sister Selva. Sharon has been in a foster home in MN for several months and is now ready for a home of her own. Her foster dad says "This sweet little lady is Sharon and she is looking for her sweet life home here in the twin cities. 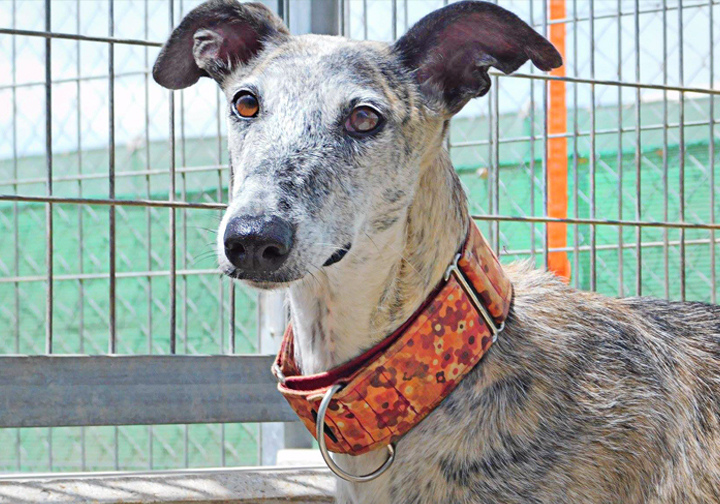 She is a galgo originally from southern Spain. When I first picked her up in Boston she was so scared and reserved but has blossomed into the goofiest girl ever. 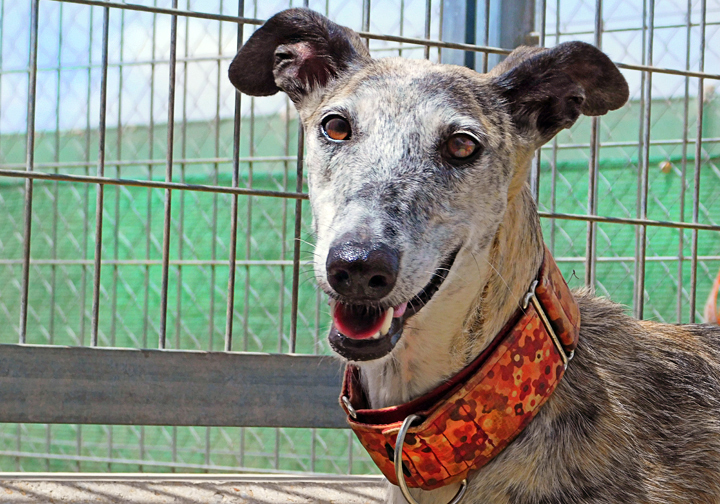 She loves to collect things that smell like you, loves to run and play with Selva, needs to snuggle with her squeaky toys, does very well in public and very well with other dogs. She definitely needs a friend so would do much better living with another dog. If you are looking to adopt, shoot me a message. Sharon is an absolute doll full of love." Yes, I am interested in adopting and/or sponsoring Sharon!